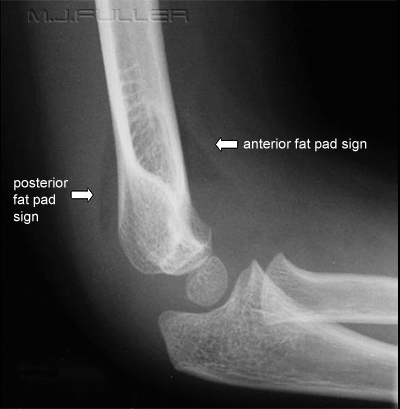 If you see an interesting x-ray which would be useful for educating your colleagues then just drag and drop it into the anonymised folder ‘ED Abnormalities’ on our PACs system. 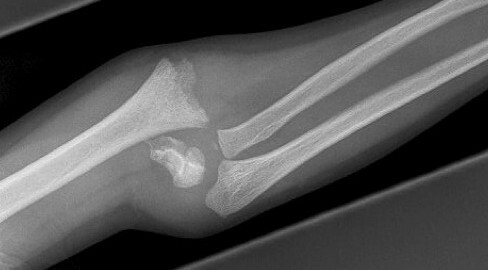 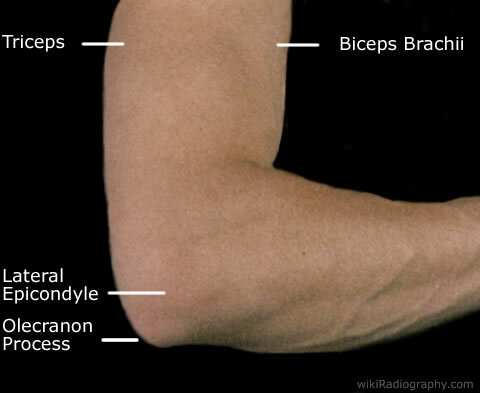 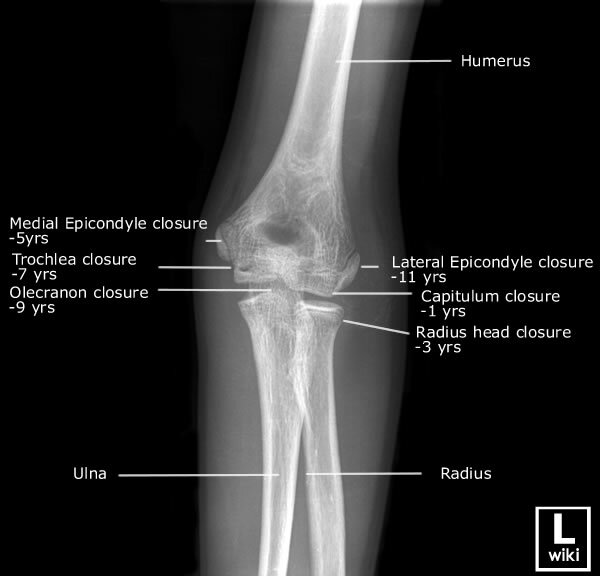 Gallery of common injuries elbow dislocation, supracondylar fracture, radial head fracture, Gal/Mont fracture dislocations. 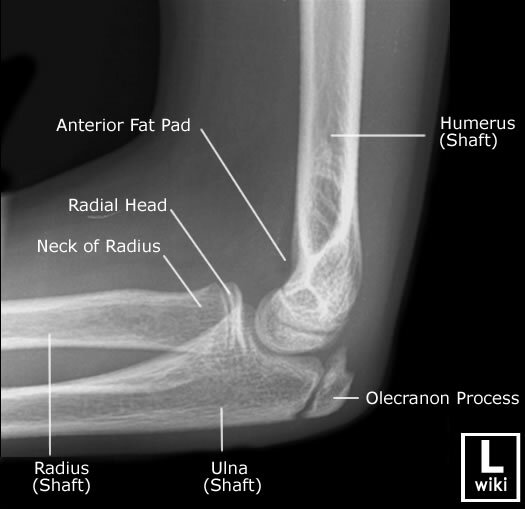 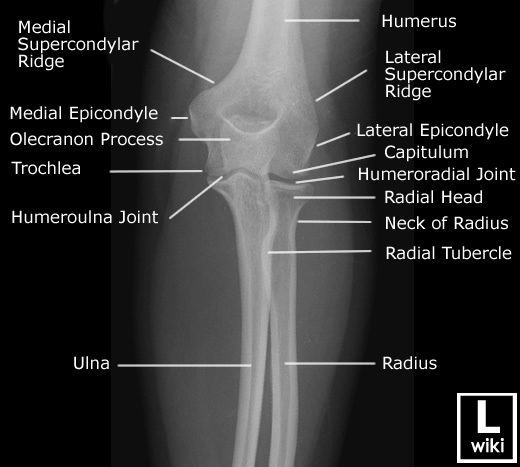 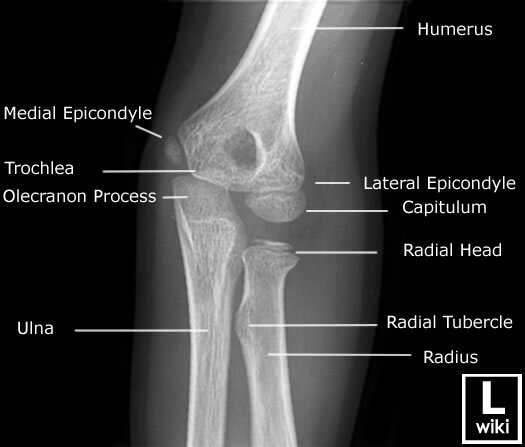 EM in 5 – 5 minutes video how to interpret an elbow x-ray if you don’t have time to watch the above series! 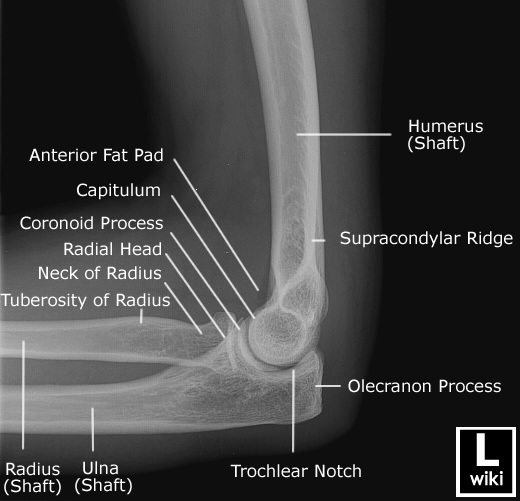 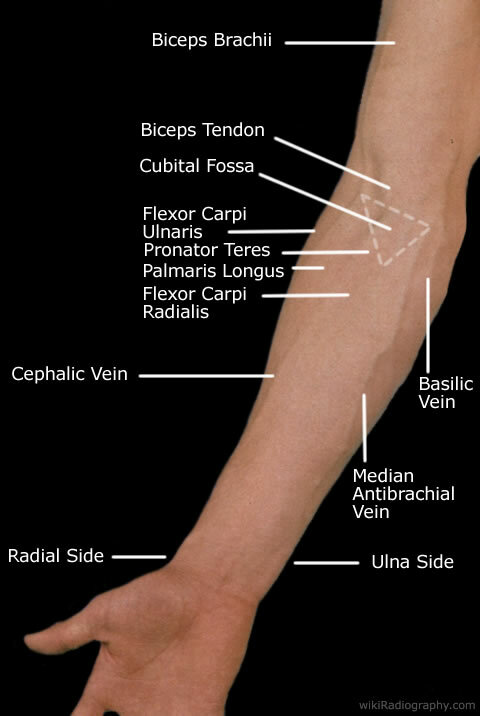 Joint examination of Elbow from Media Hub on Vimeo.